PEAT BRIQUETTES These briquettes consist of shredded peat, compressed to form a virtually smokeless, slow-burning, easily stored and transported fuel. Although often used as the sole fuel for a fire, they are also used to quickly and easily light a coal fire. 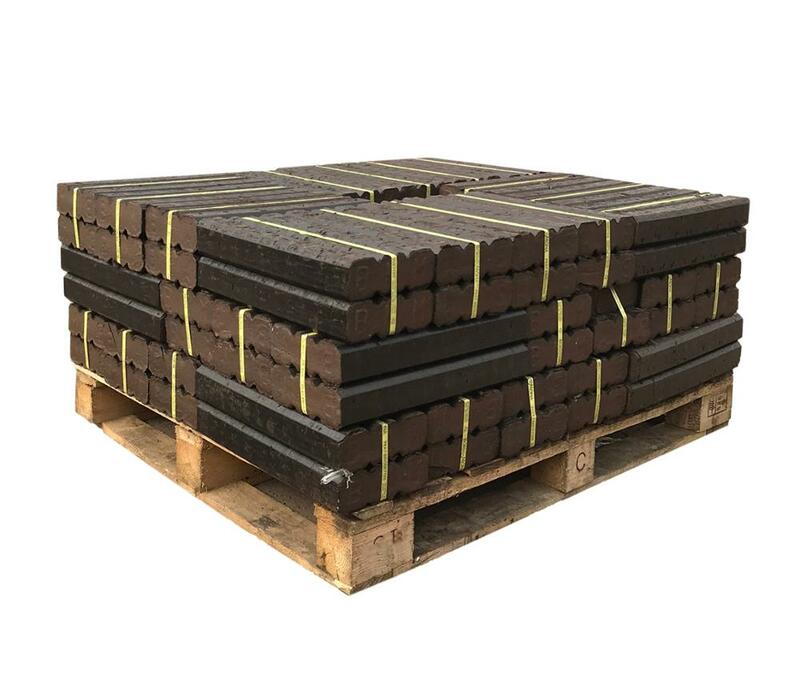 Description Peat â€“ combustible mineral, that is formed in the process of natural extinction and incomplete decomposition of marsh plants at high humidity and lack of oxygen. 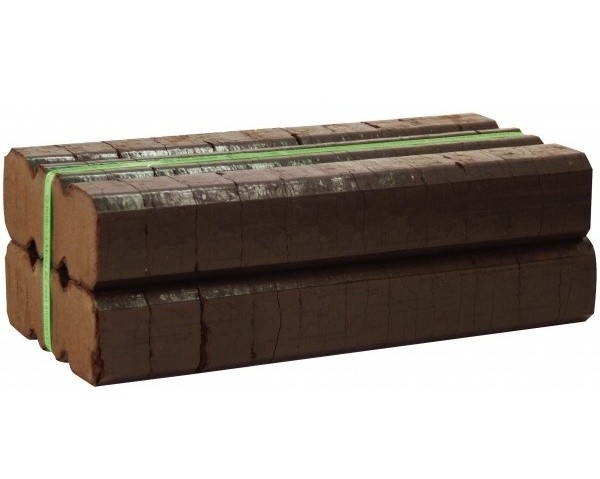 These briquettes are ecologically pure fuel type, non-toxic, used for the stoves, boilers â€“ that heats living houses and industrial buildings. Burning time from 6 hours and more. Absence of resin means, of soot and also from a glue and cohesive additives.